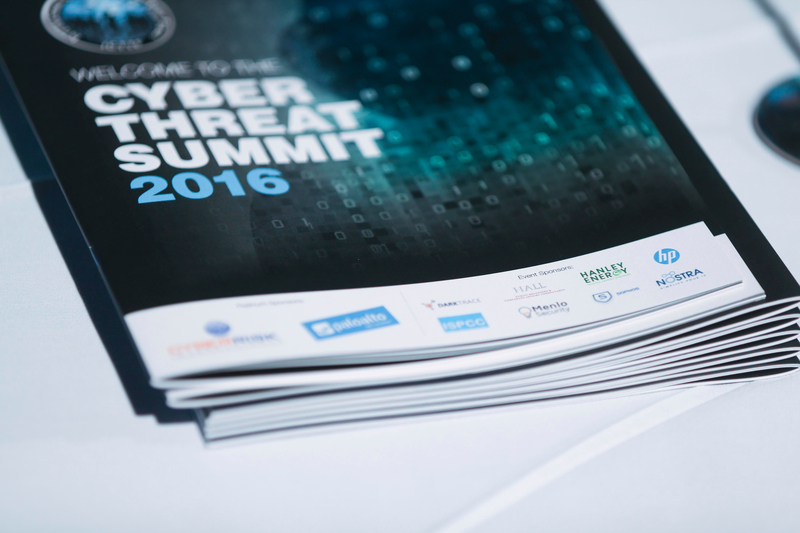 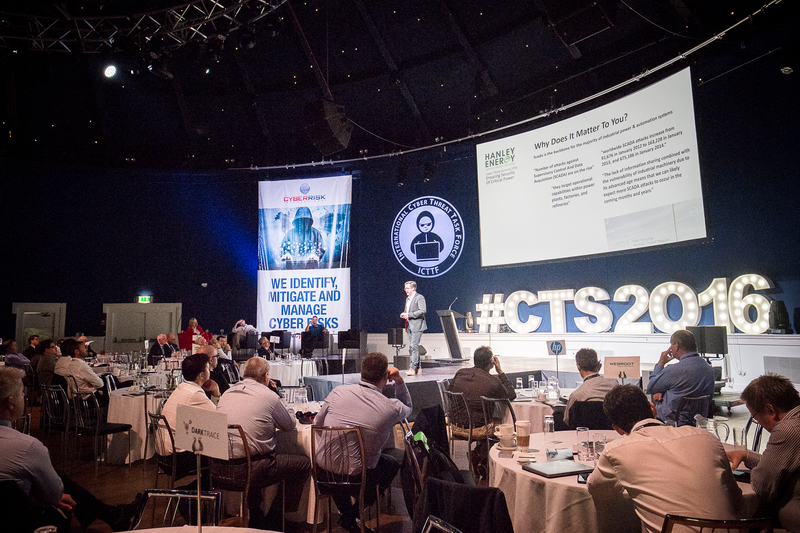 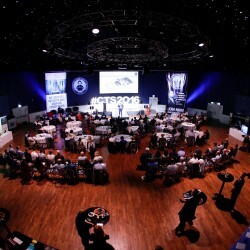 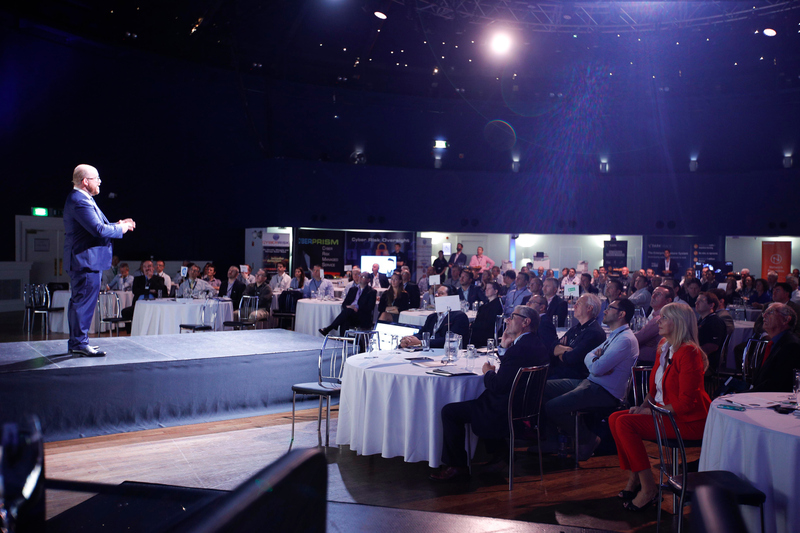 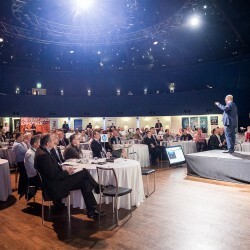 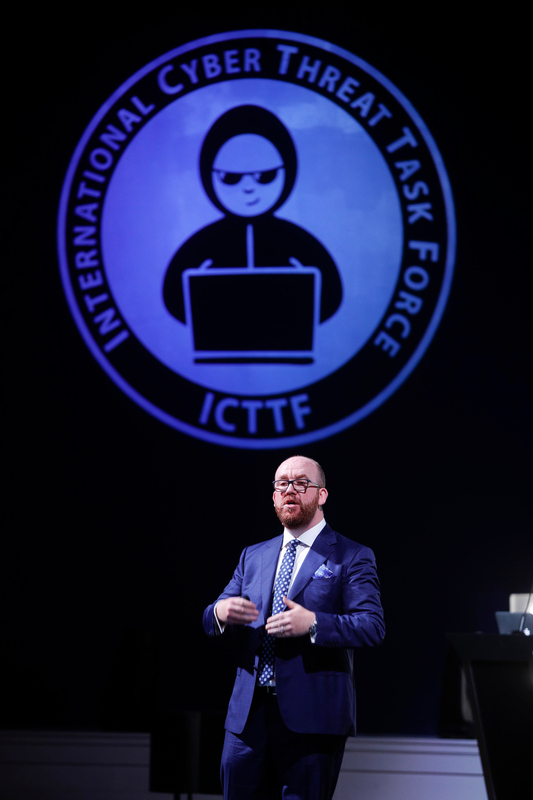 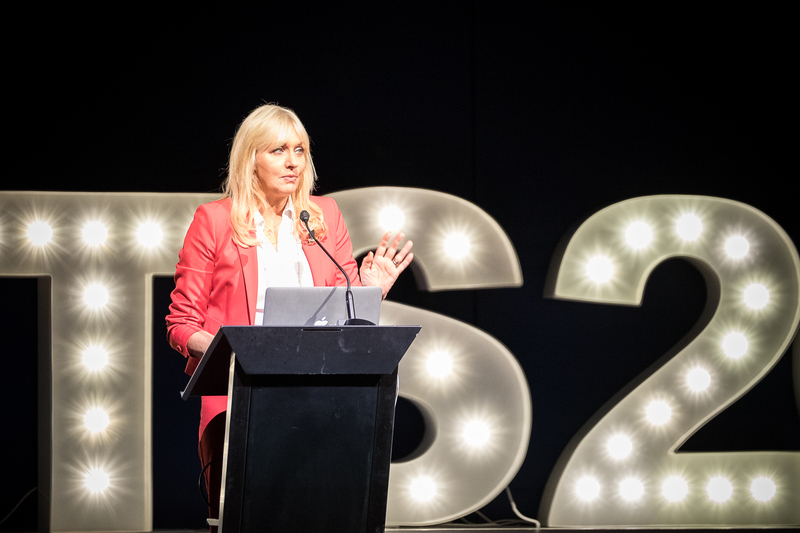 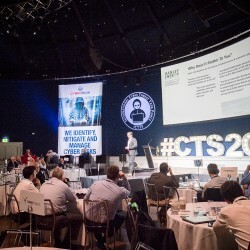 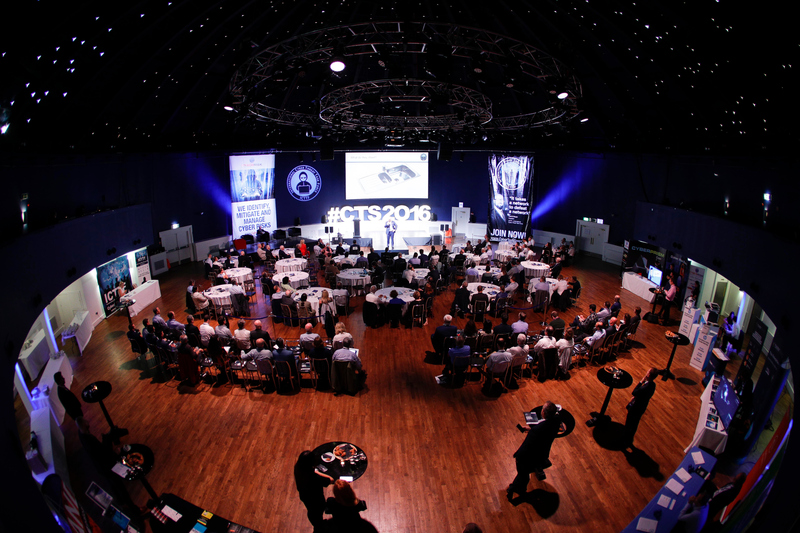 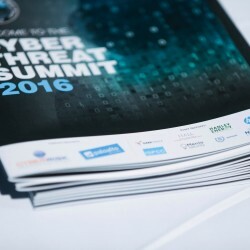 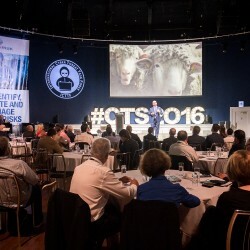 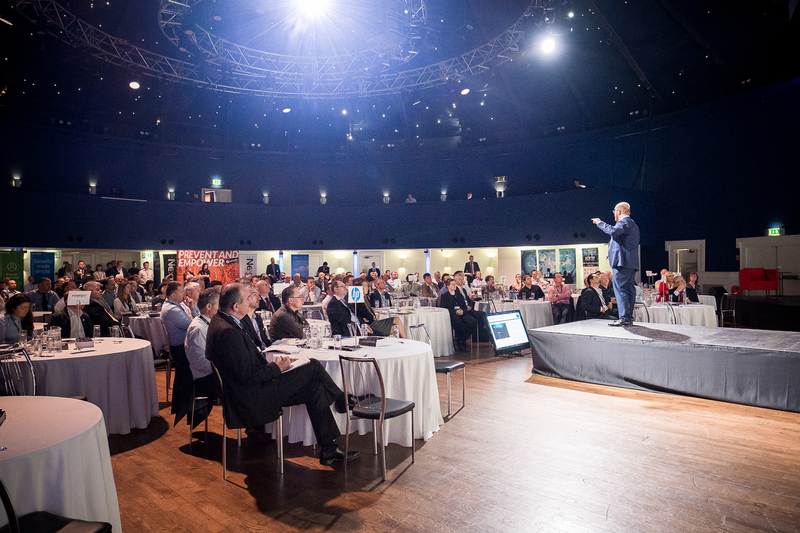 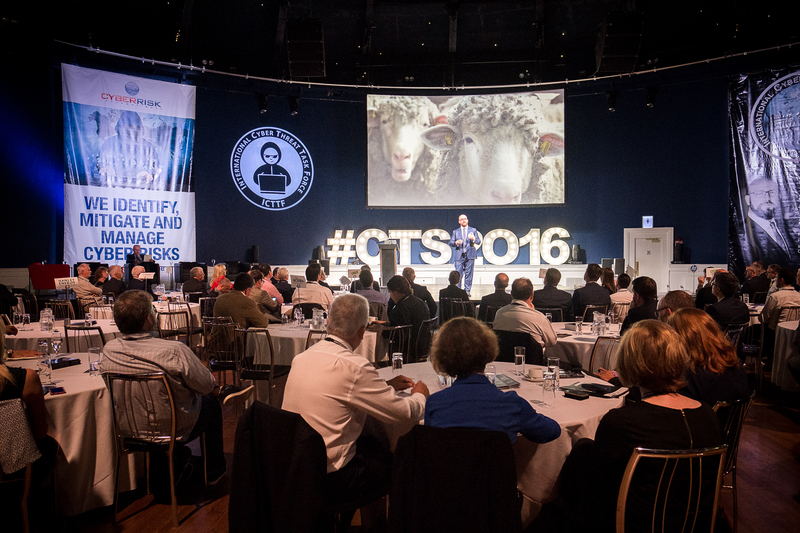 Hanley Energy recently sponsored the International Cyber Threat Task Force (ICTTF) hosted Cyber Threat Summit in the Mansion House Dublin. 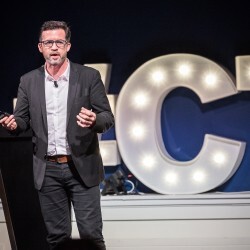 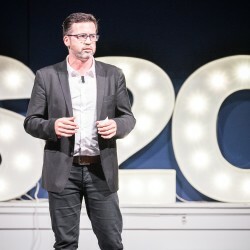 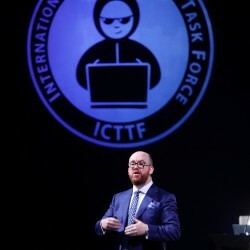 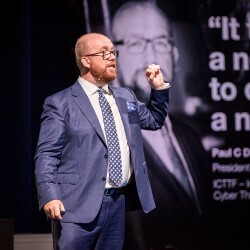 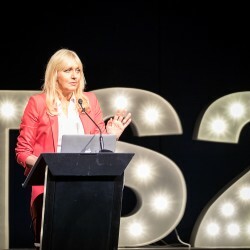 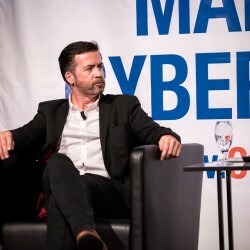 By endorsing and giving a keynote presentation at this event, we are educating and putting a focus on the importance for businesses like our own to be Leaders in understanding and mitigating against cyber threats, with a particular emphasis in our specialist area of Critical Power and Utilities. 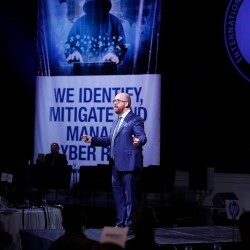 Critical power security is now firmly at the top of the international agenda and as a recent high-profile breech proved, Ukraine’s Power Grid being taken down, a cyber threat is not only about protecting business information online, it is about protecting the global economy and ensuring safety for all. 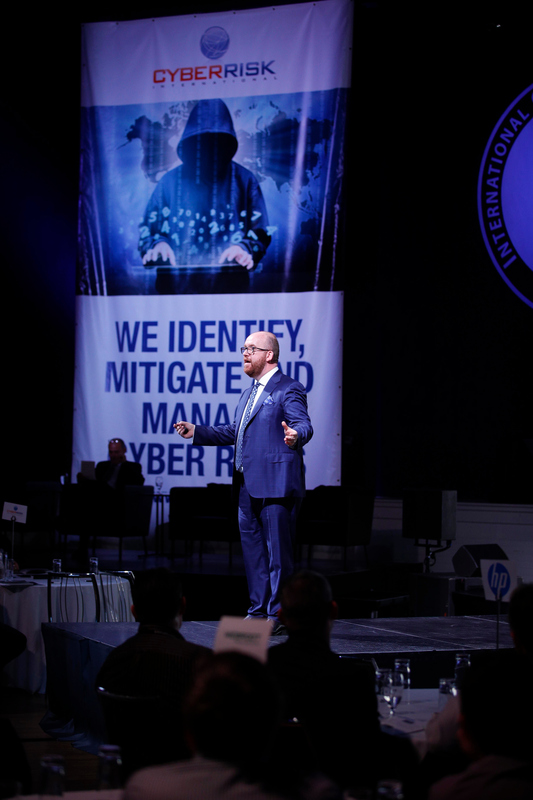 It is not only about protecting and securing all the big data stored in the Cloud – Social medias, personal banking, business enterprise systems or highly-classified government documents – but it is also about securing the basic power and IT infrastructure we rely on every day. 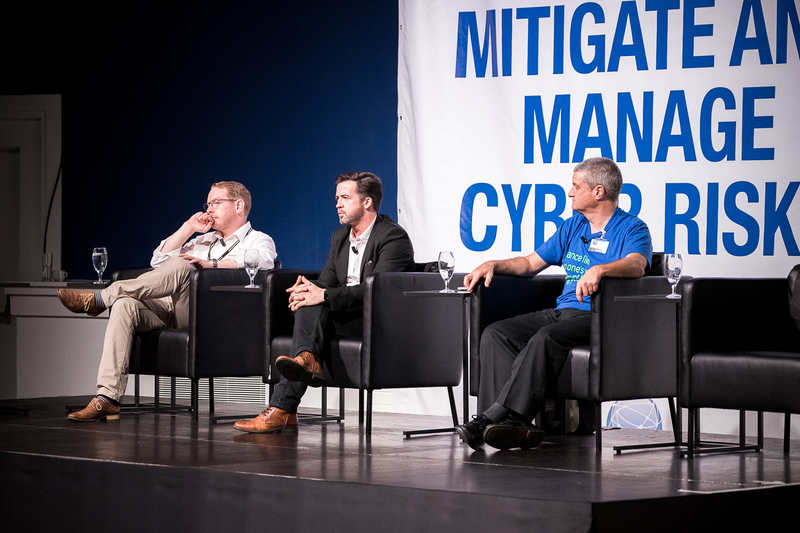 Our presentation focused on what happened in the post Ukraine electrical grid attack, how it was breeched and why it matters to International business leaders. 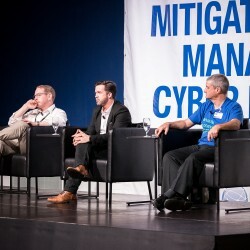 The cyber outages were due to co-ordinated foreign rivalry attacks on three Ukrainian regional electrical distribution companies, accessing their SCADA systems remotely, disconnecting 45 substations and resulting in 250,000 customers to lose power for many hours across several regions. 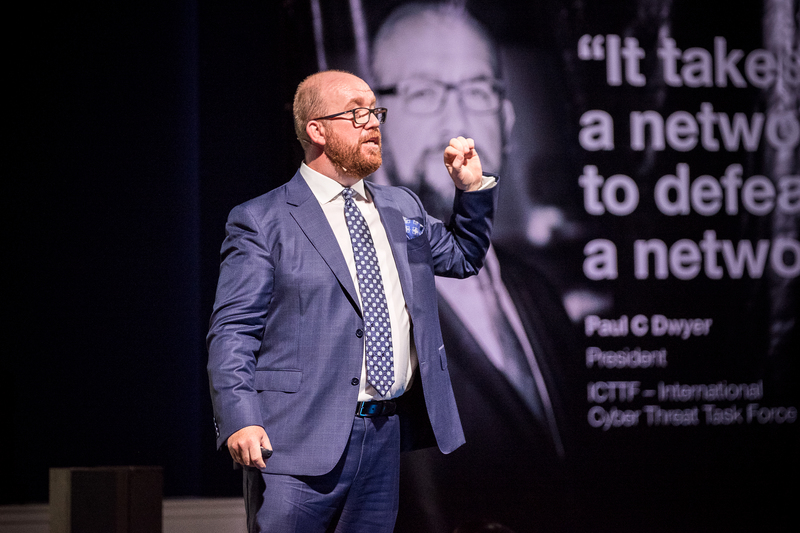 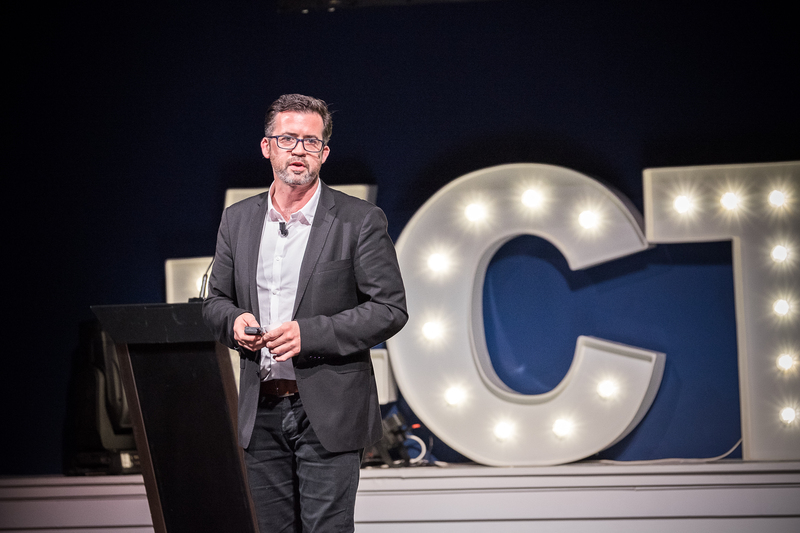 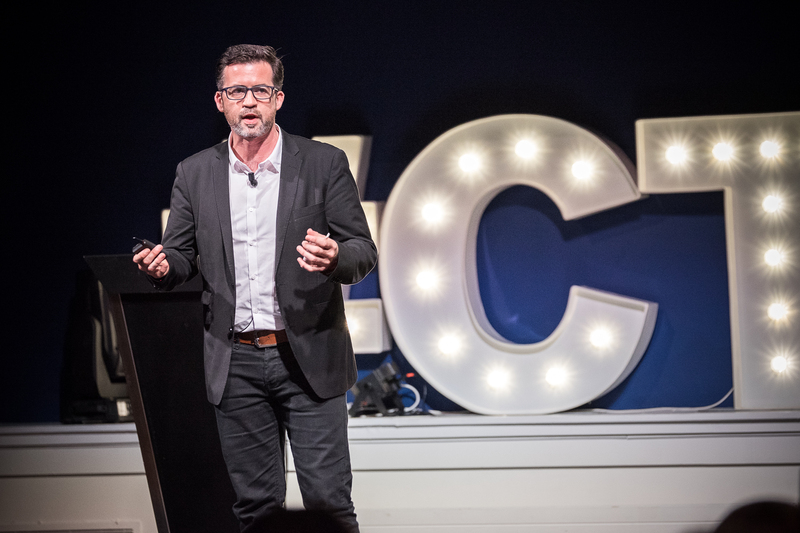 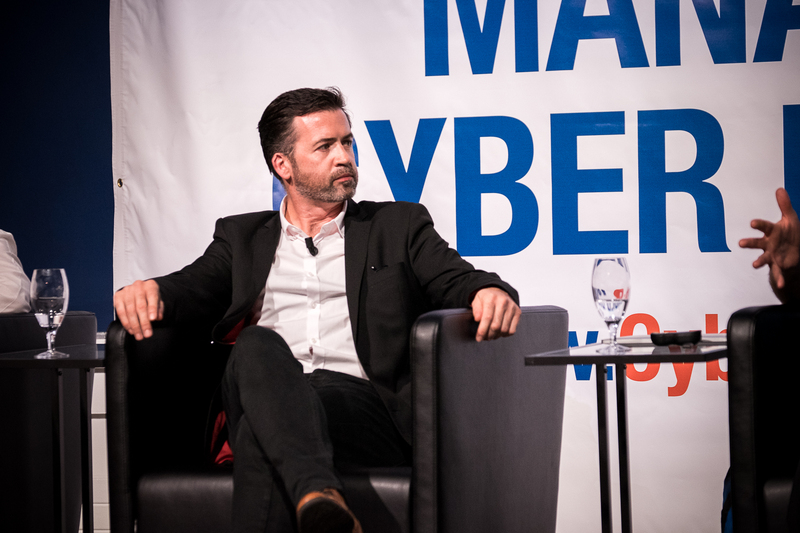 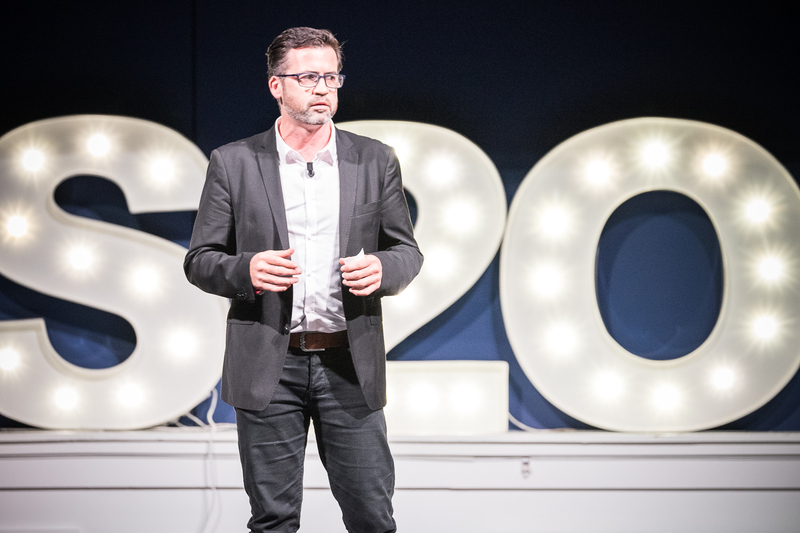 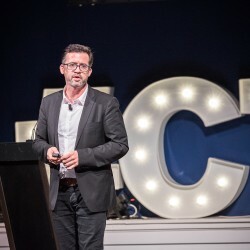 David O’Coimin gave his expert opinion on the topic and explored ways to educate, mitigate, make aware and share resources as a community on imminent cyber threats. 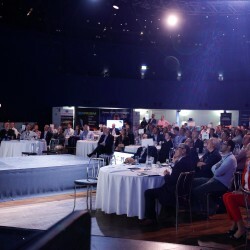 As a key supplier of critical infrastructure and backup power solutions to Web Giants, Colocation Facilities, Production Facilities and Enterprise Business customers, Hanley Energy is active and committed to taking a leading role in ensuring the robustness and resilience of today and tomorrows IT & Power Infrastructure.